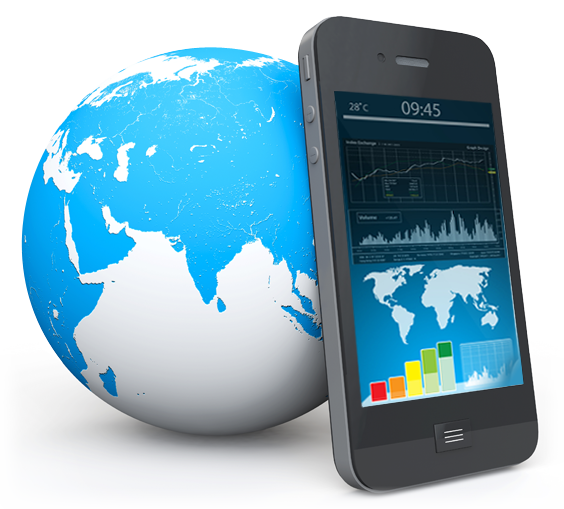 for companies and organizations in the technology, consumer electronics, hospitality, and non-profit industries. Working in tandem with our clients’ existing marketing departments, or in some cases managing the entire marketing effort for a company or division, our team of experienced senior-level public relations and marketing specialists develops effective, impactful programs from strategic planning to tactical execution. The print, broadcast or online coverage resulting from a public relations program generates the most credible output of the marketing mix. 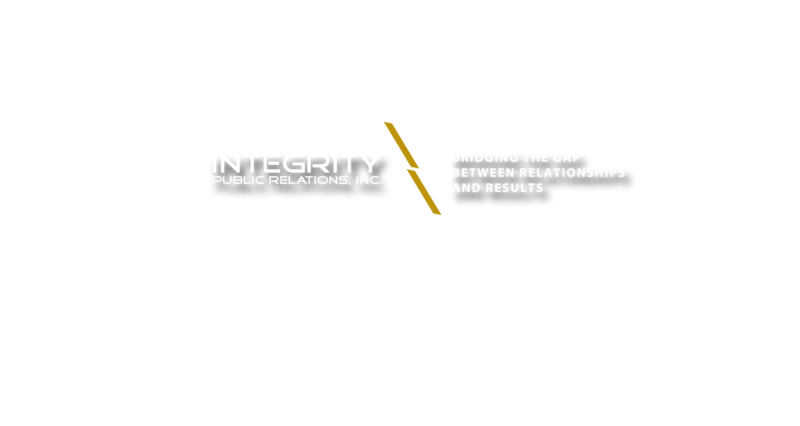 Integrity PR effectively employs the “power of PR” to build awareness and drive action to benefit your company or organization. People do business with people they have relationships with. 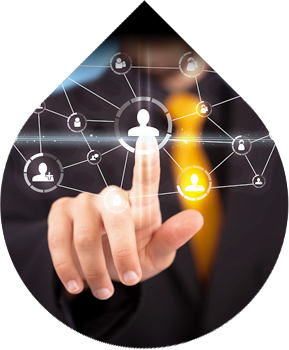 Social media offers the two-way communication that can help you build a relationship with your target audiences. 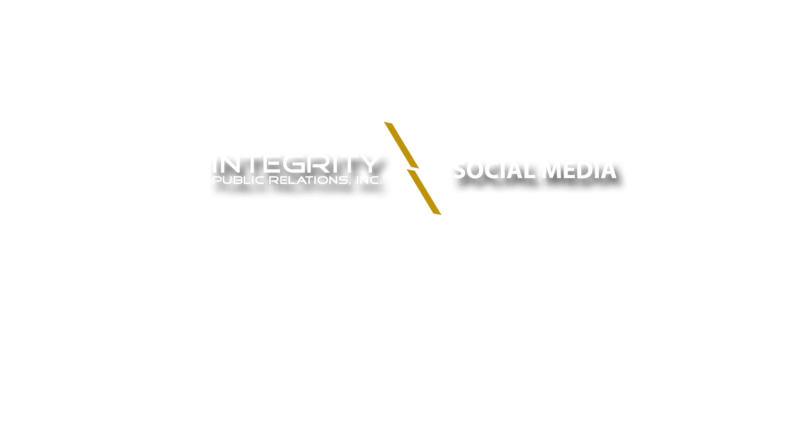 Integrity PR will design and implement a social media program that supports and enhances your “traditional” PR efforts and marketing program. 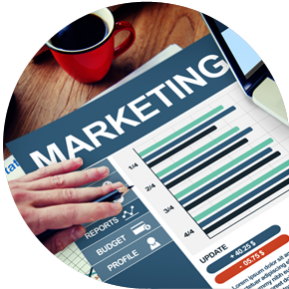 An integrated marketing program ensures that your messaging is consistent across all of the marketing disciplines. 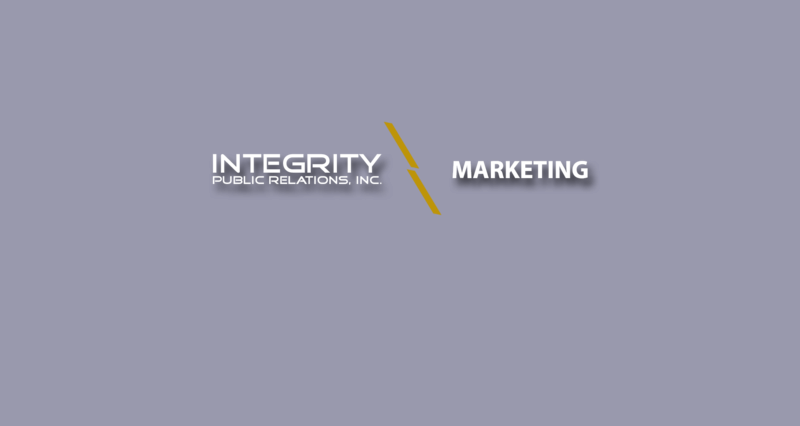 Integrity PR’s team of senior experts can establish a new or enhance an existing marketing program to include public relations, advertising, and social media. 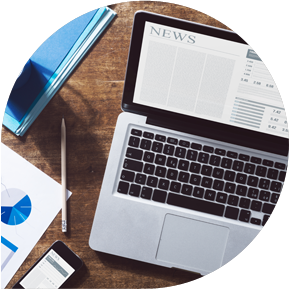 Our senior-level public relations specialists have served in executive roles in a variety of high-profile companies and public relations agencies. Unlike most other full-service agencies that assign junior-level account executives to work client accounts, our senior-level executives are the client account executives. Integrity Public Relations gives you senior-level account service at rates that are more affordable than typical full-service agencies. People do business with organizations they trust. 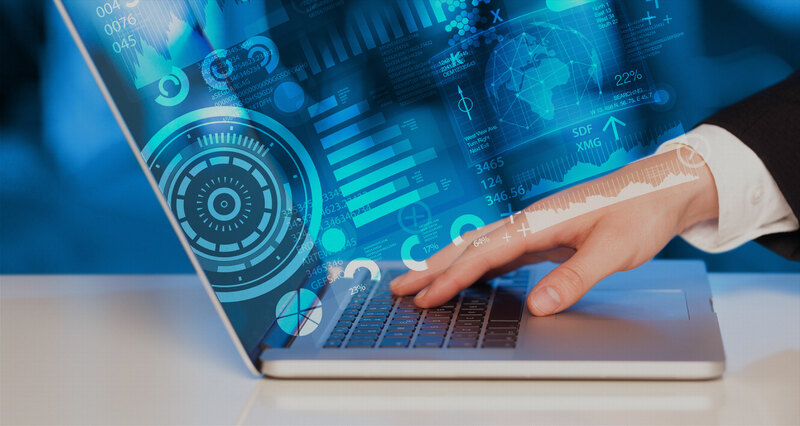 Positive coverage by credible third-parties such as newspapers, magazines, televison, and industry analysts, can help drive sales of products, increase branding and increase support for an organizational mission. Public relations drives third-party coverage of an organization’s mission, products and services. 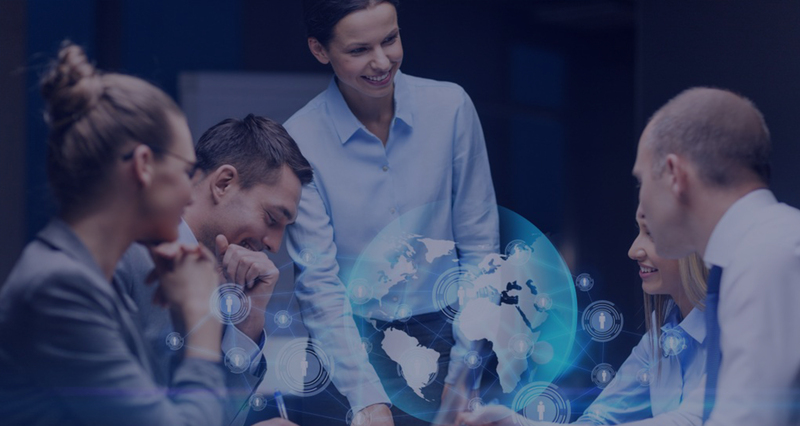 Public relations agencies are comprised of professionals trained to establish and leverage industry relationships for the purpose of generating third-party coverage of an organization and its products and services. 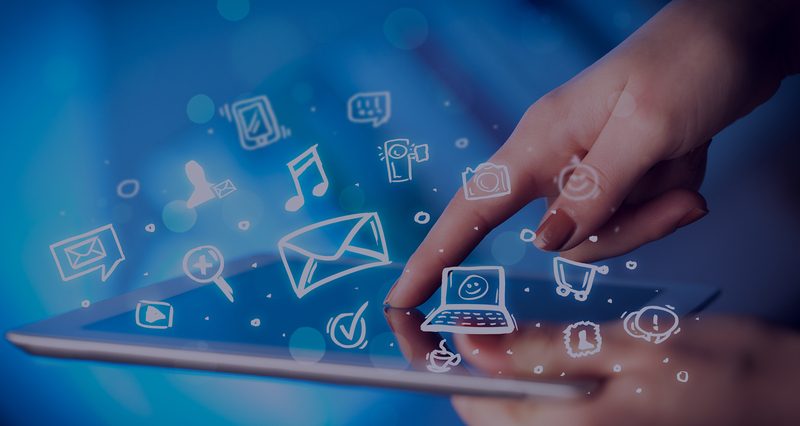 They also utilize a variety of tools that enable them to efficiently identify key contacts and effectively communicate with them. So you know that your organization needs public relations help, but perhaps you do not really know what is involved with putting together a public relations programs? 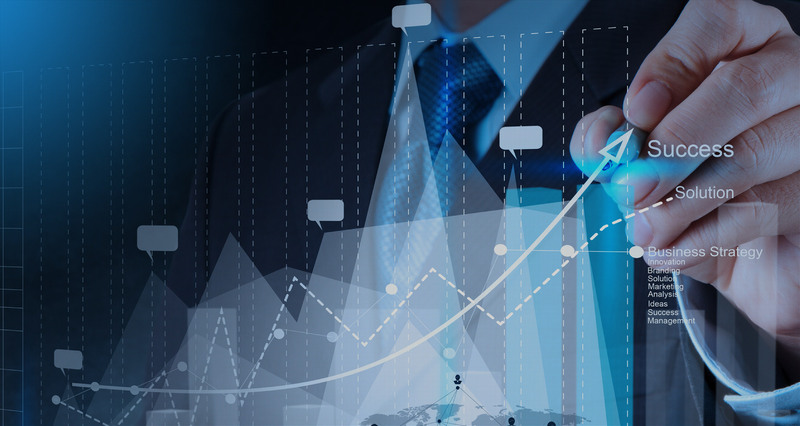 Though it sounds obvious, our team is driven to help our clients reach and surpass their sales and marketing objectives by employing effective and creative strategies and tactics. 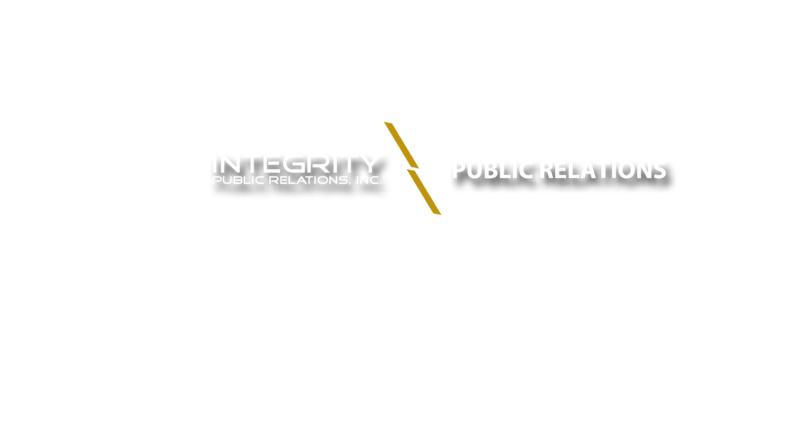 Integrity Public Relations Offers a Complete Suite of Public Relations and Marketing Services for Companies and Organizations in the Technology and Non-Profit Industries. © 2015 INTEGRITY PUBLIC RELATIONS. DESIGN BY G4 DESIGN HOUSE.